Home » Body Art » Always wanted a tattoo? Read this first! A tattoo is a form of body modification made by inserting indelible link into the dermis layer of skin to change the pigment. Tattoos have been a part of human experience since the Stone Age and were present in nearly every culture across the globe, from the ancient Greeks and Romans to Africans, Native American and Polynesians. When receiving a tattoo, your skin is pricked between 50 and 3,000 times per minutes by a needle in the tattoo machine. Ancient tattoo methods involve picks, rakes and chisels. In some cases, a soot-covered thread was sewn through the skin. In short getting inked is not a painless affair, but why are so many folks around the world fascinated with tattoos? 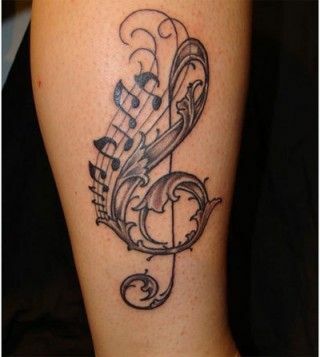 Tattoos are great for expressing individuality, artistry and culture. 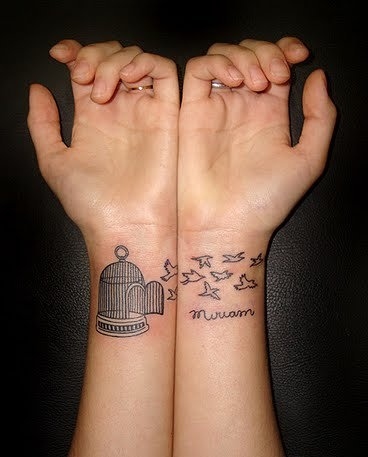 Apart from that tattoos serves as emblems of memorable experience. Tattooing has reached its own level of individuality, with the people of all ages and from all walks of life finding their own special meaning in personalized tattoos. The rising popularity of tattoos means that more and more people are choosing to express their feelings with creative body art ideas that are meaningful to them. It’s a tough decision to get tattooed, especially creative tattooing. It means you want something cool that reflects your personality and taste in digital design and artwork. Fashion folks are known for being a rebellious bunch. 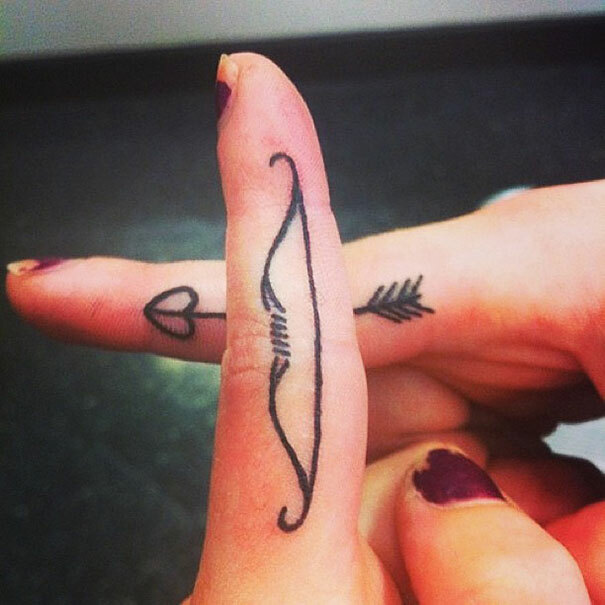 So, it’s no surprise that they express themselves through some seriously creative ink. In some cases, these tattoos help establish their personal brand. Many celebrities have sported a tattoo these days. 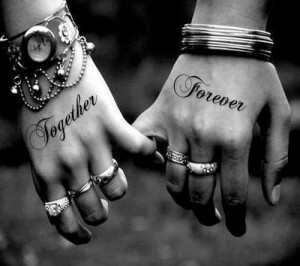 Love tattoos depict various feelings like trust, hope, friendship and devotion. You can not only show your love to your life partner but also to your mom, dad, friend, nature and even God. Love tattoos show love for your loved ones in an artistic and interesting way that bring them closer to you. 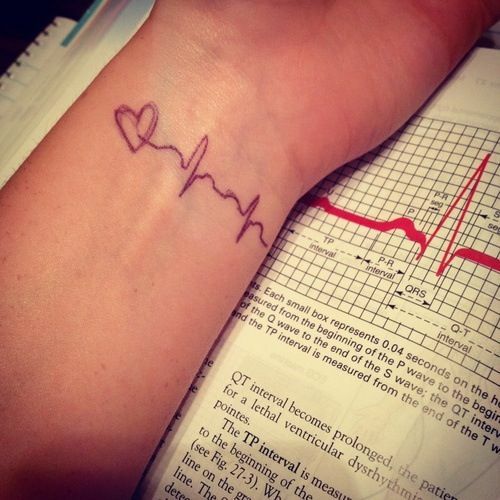 A medical tattoo is a tattoo used for indicating a medically relevant condition or body location. Medical tattoos can be used for a number of reasons like as a warning that a patient suffers from a chronic disease or allergy. One example is a case of diabetes in which unconsciousness can be a sign of low or high glucose level. Personal passions are fairly few and far between, in my experience. If there’s something you truly love, then a tattoo is a great way to show off how you feel. And if you’re not quite so into that thing a few years down the road, then you can count it with your tattoo. 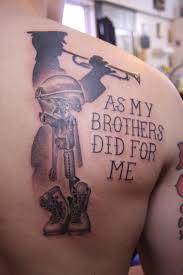 Of all the tattoos I’ve seen, this is probably one of the most common categories of inspiration. Whether it’s a small “R.I.P.” piece on your arm for a cousin that died before his time or the name of the Company in which you served while in the Military, these are the kinds of things that are begging to be the basis of a tattoo. While these may look and smell very similar to Memories, there’s an important distinction, tributes are the kinds of things you’d get tattoos for that haven’t yet “ceased”. 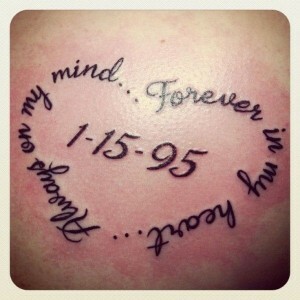 People get this tattoo to give tribute to someone special in life or to some life events. For some people religious tattoos are one of the best ways to show their faith and belief. 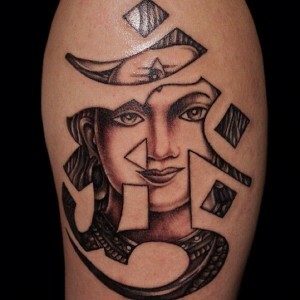 There are many styles of tattoos of religious symbols and each one can show the individuals main philosophy. At last I will say if you really want a tattoo than get it. If it means something and you like it than go for it!!! !